When we purchase our home, we ensure the windows open and close properly, the doors lock and the gates are secure. But many overlook the importance of ensuring that our garage door is working safely and securely. Consequently, we leave many valuable possessions vulnerable to theft and damage. It’s crazy to think that we overlook our garages the way we do, especially when we store some of our most valuable possessions here: cars, tools, bikes and usually a handful of other expensive gadgets and toys. That’s why making sure you give your garage or roller door security some well-deserved attention is well worth the effort. Garage doors are a common entry point for Perth burglars. And with home invasions on the rise, we recommend you ensure your door is regularly serviced and maintained to avoid break-ins. Otherwise, you could end up spending (and losing) a lot more than just a service fee. The type of roller door or garage door you have will determine the enhanced security options available. If you have a roller door, tilt door, or sectional/panel garage door, Guardian Doors have a vast range of garage door parts and accessories available that can help with thief-proofing your roller door garage door. Older garage doors are like older cars; they’re simpler to break into and are often an easy target. General wear and tear and lack of service mean that the garage door hinges and fixings can come loose, rust or corrode – all which make an older door an easier door when it comes to intruders. While garage door servicing can prolong the life of your garage door, and keep it in a better condition, at some point, you’ll need to replace it. 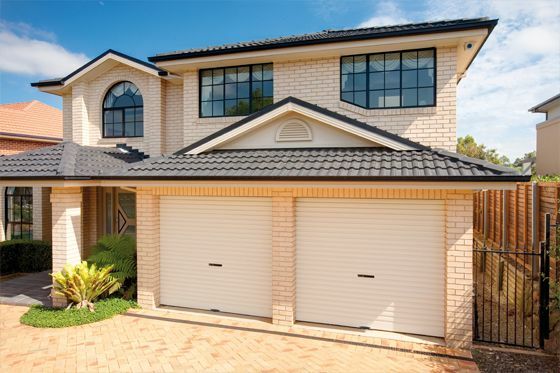 If you’re interested in new garage door, check out our range of roller doors and garage doors. While most of us take all necessary measures to ensure our door is kept closed and secure, there are times when we’re distracted, and the door is left open. Since 2011, to counteract this very human problem, certain garage door motors have a programming feature automatically enabling the motor to close after a set time. This can be great for added peace of mind; however, Guardian Doors would strongly recommend installing safety beams in conjunction with these motors. If you would intentionally like the door to stay open (for example, if your car was mid-way through), the safety beams would prevent the door from closing on the car. 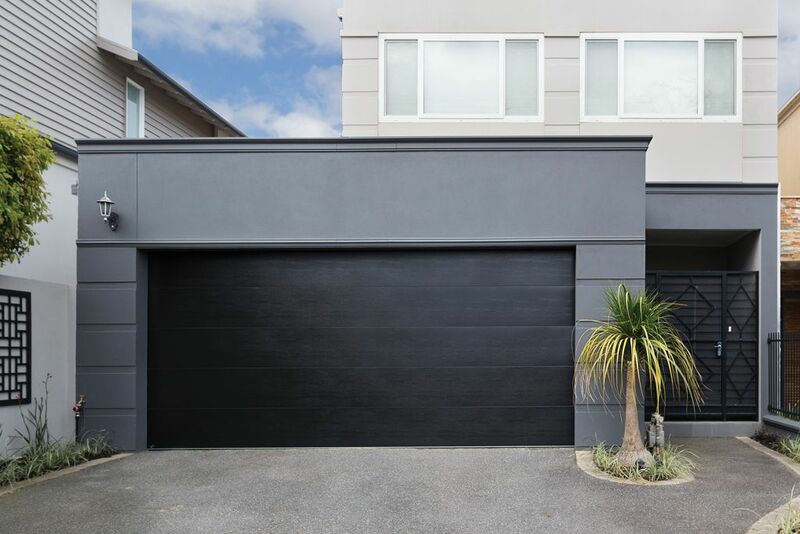 Guardian Doors can advise you of compatible safety beams to suit your garage or roller door motor; call us or visit our showroom in Wangara and we’ll be happy to offer advice. Automatic Gates – if your property can accommodate a manual or automatic gate, your risk of a break-in here in Perth reduces dramatically, along with your insurance premium. Guardian Doors offers a wide range of gate options with many operational choices. These can be synced to your alarm, to your garage or installed as a manual gate. And, there is a colossal range of styles to suit everyone. Rest assured, you can find the right gate for your home. Roller Shutters – Roller shutters are fast becoming the norm here in Perth: they reduce your utility bills, keep the heat out (or contain it during winter) and allow complete privacy at your discretion. Roller shutters are also a huge obstacle for potential thieves. Window shutters can be installed to work manually or automatically with a huge range of Colorbond options to choose from. Perforated roller shutters – Love the idea of window shutters but don’t want to block out the Fremantle Doctor? Why not have perforated roller shutters installed? Perforated shutters offer complete security without compromising Perth’s much-welcomed breeze for many homeowners over summer. Whatever your requirement, Guardian Doors guarantee to find a solution that suits your lifestyle and needs. While the above are additional measures, they don’t forgo a working alarm system and good sensor lights around your home exterior as these both work as a huge deterrent. When it comes to safety, quality prevails.